Today marks the one year anniversary of the floods that devastated Queensland in Australia. One year on and the state of Queensland is still trying to rebuild–some people still aren’t back in their homes. 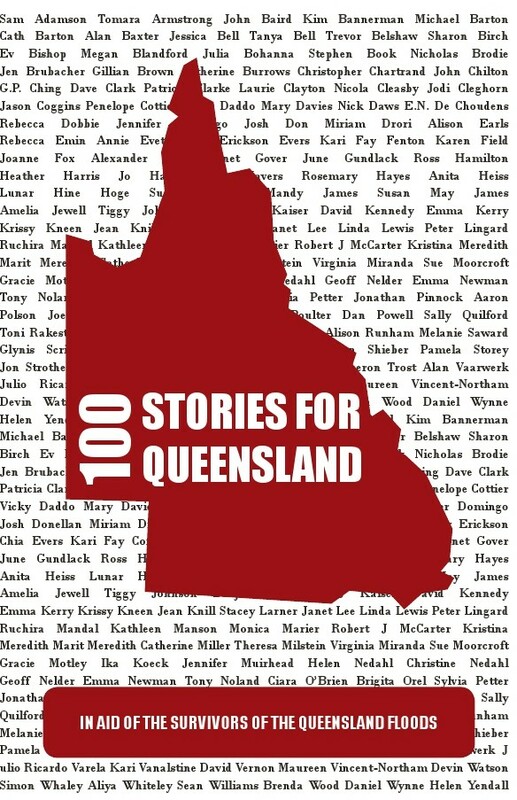 I just wanted to post to remind everyone that it is still possible to purchase copies of the charity anthology 100 Stories for Queensland. All proceeds go to help victims of the Queensland floods. 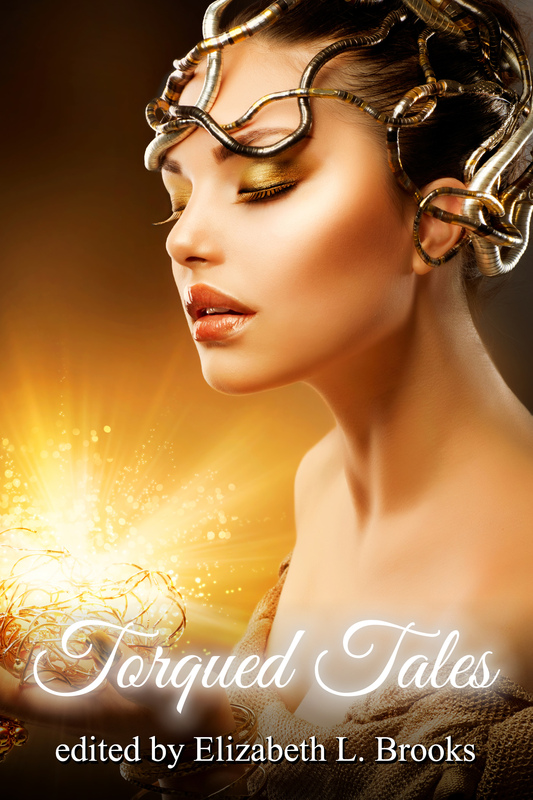 Below are some links to places where the anthology can be purchased (either in paperback or ebook form). 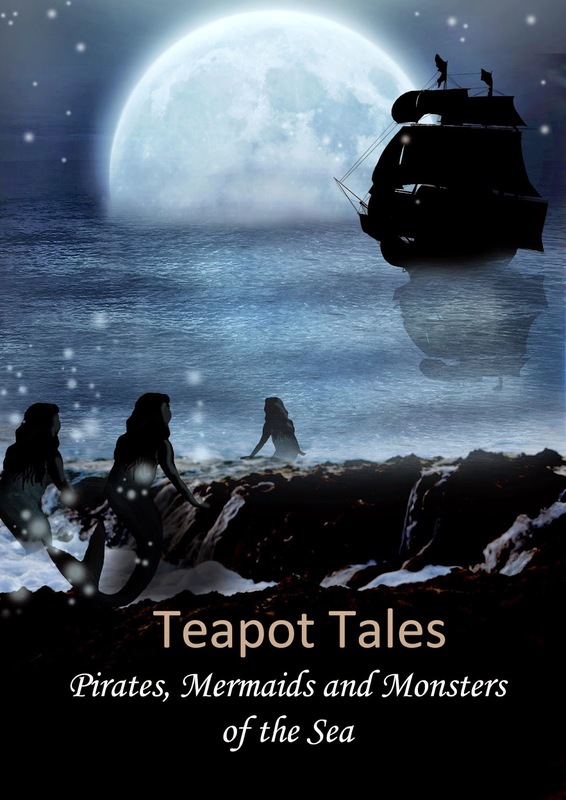 Not only will you be helping out, but you’ll get to read some fabulous stories by some talented authors. There’s something in there to suit everyone.